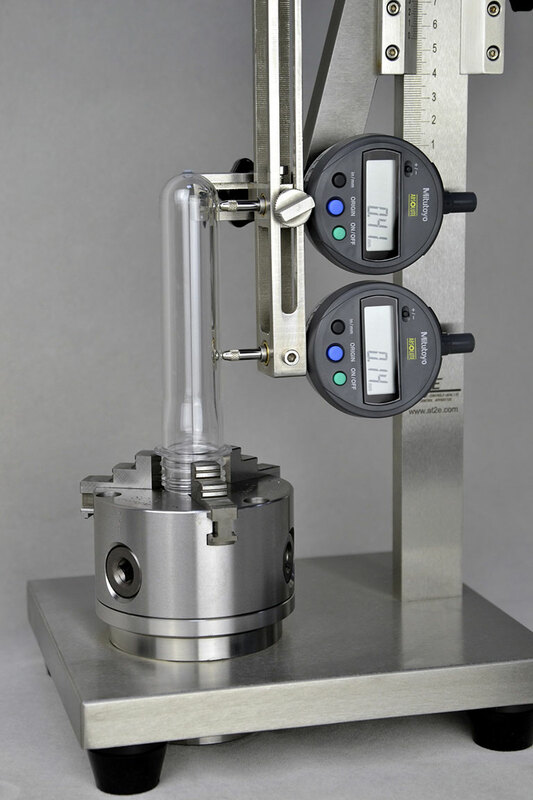 FHS Fill height syringe is used to adjust water level in a bottle to a pre-determined fill height. 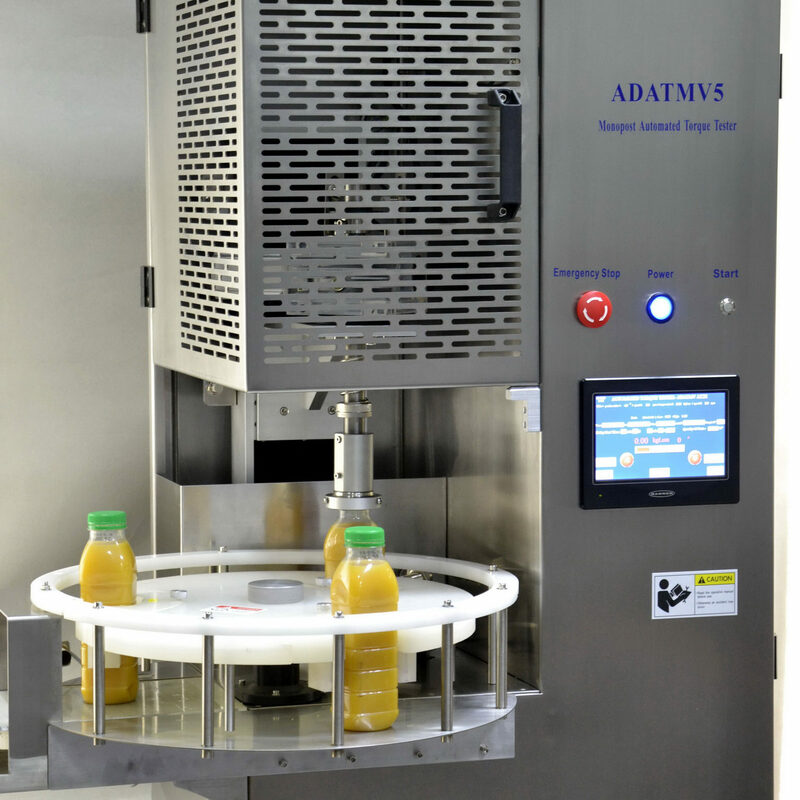 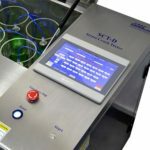 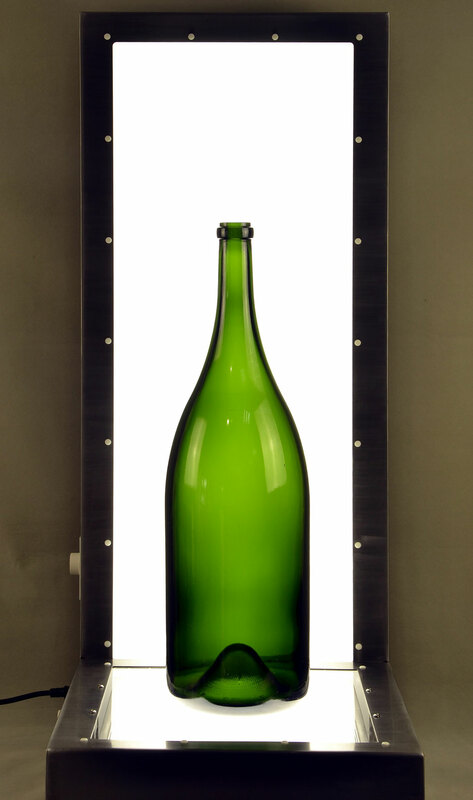 It’s a useful tool for accurate and quick checking the content of bottle. 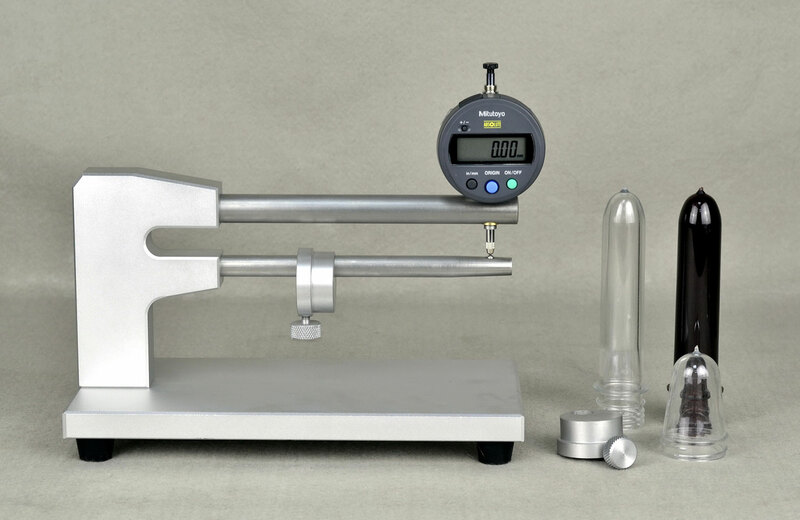 Simple and useful measuring tool for fill height measurement. 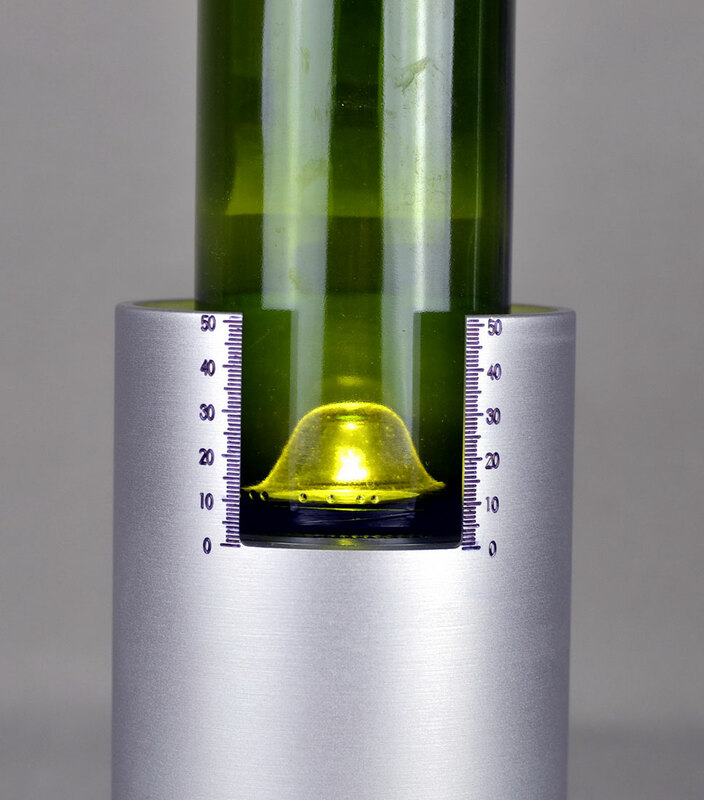 It’s designed for all size bottles. 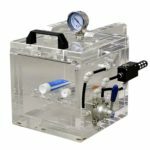 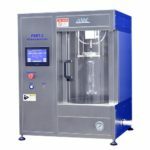 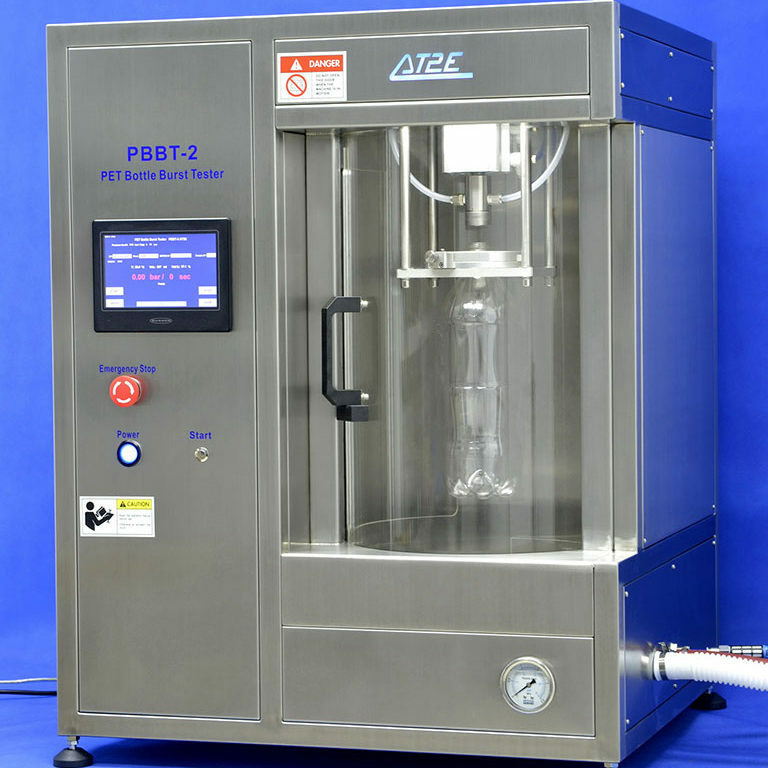 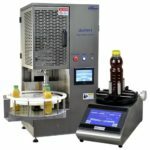 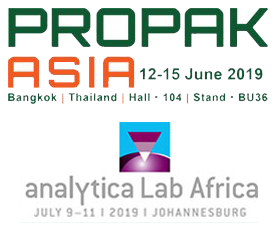 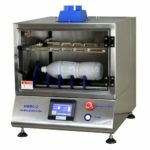 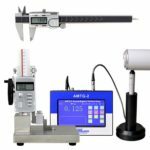 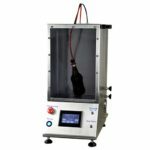 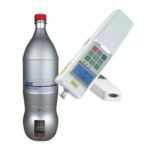 Gauge may be preset in inches or millimeters to check fill height level on production line or may be used to measure exact fill point of bottle and then compared to standard. 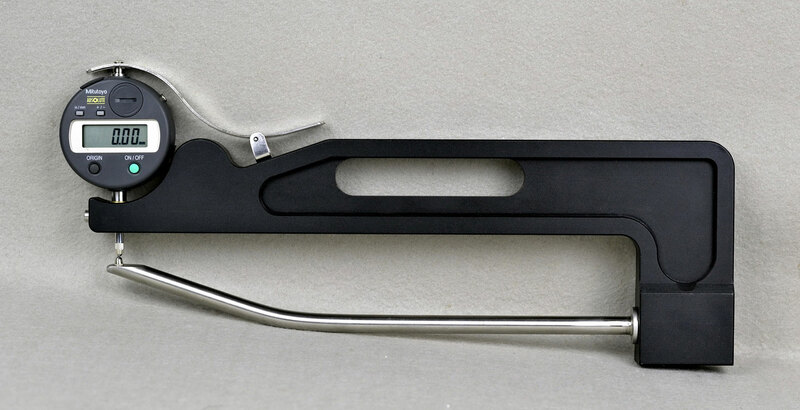 Rule may be raised or lowered to compensate for the thickness of various crown caps. 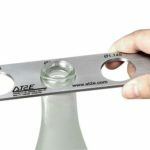 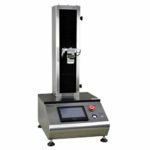 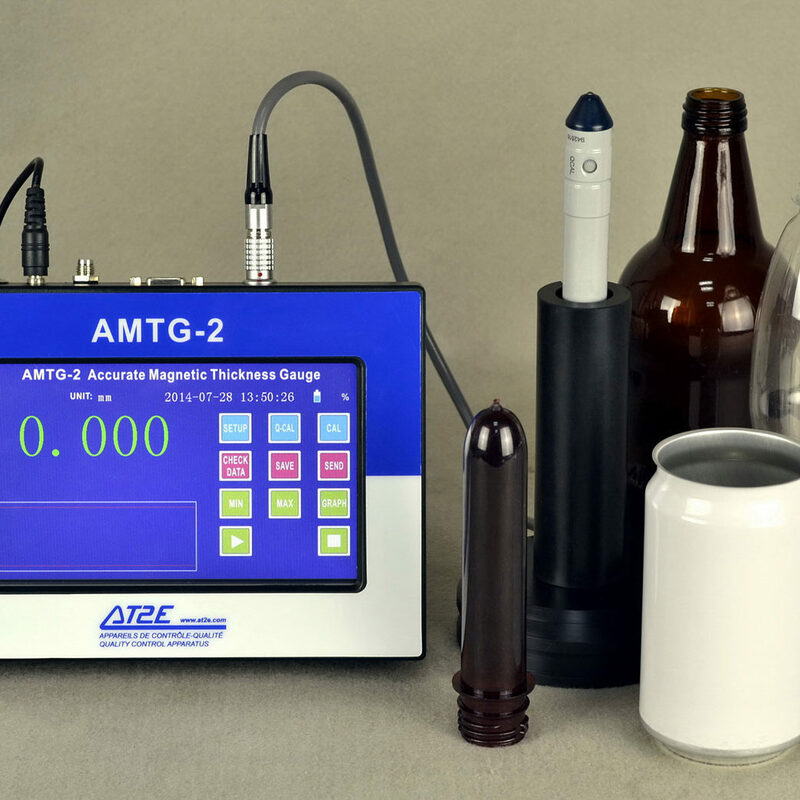 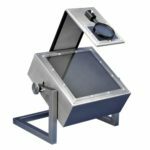 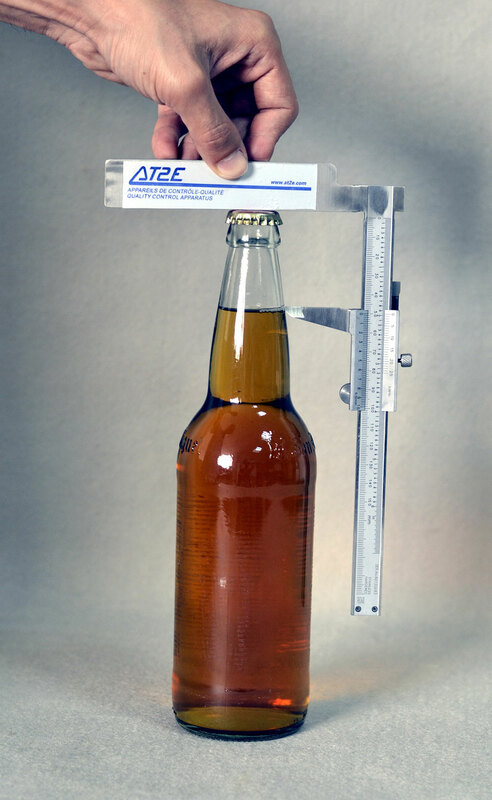 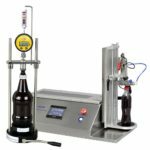 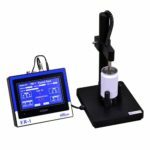 BTG-D Digital Glass Bottle Wall Thickness Gauge is a manual operating gauge which is used for measuring the wall thickness of glass bottles. 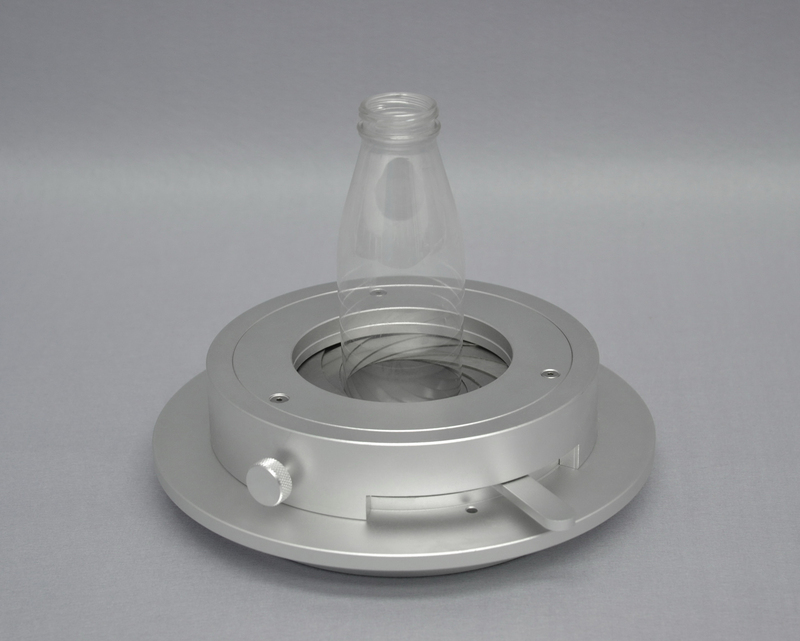 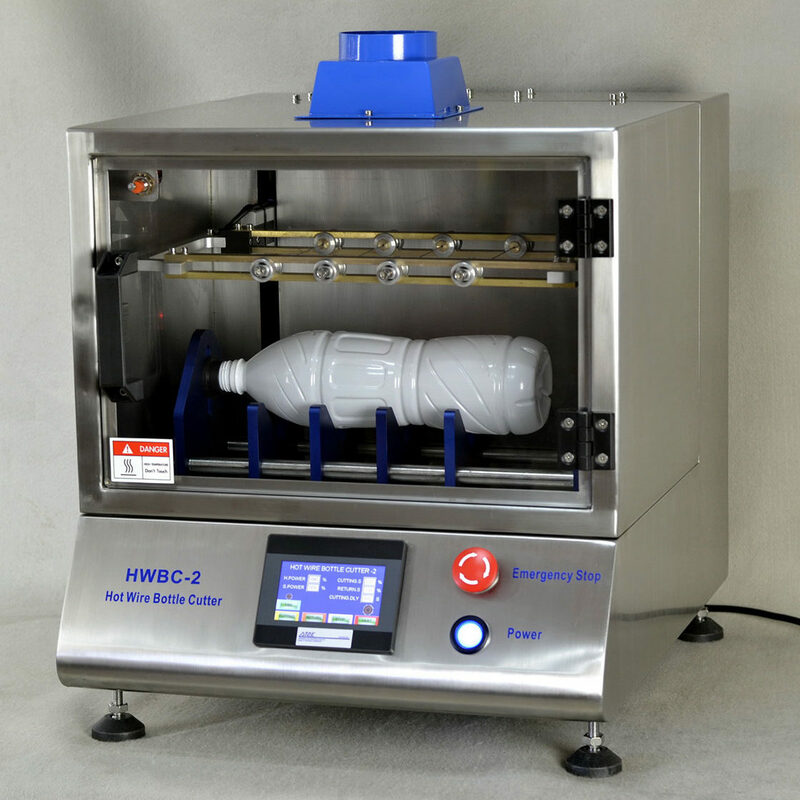 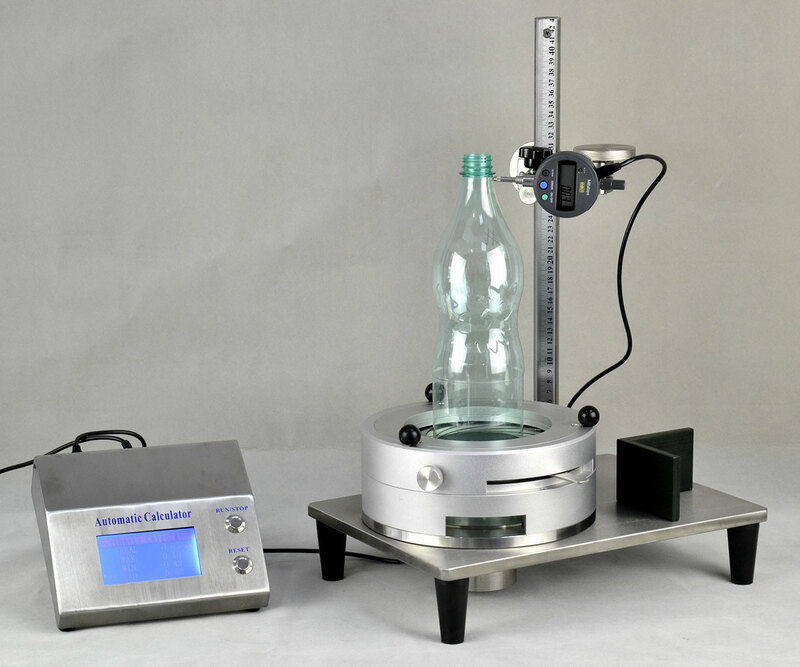 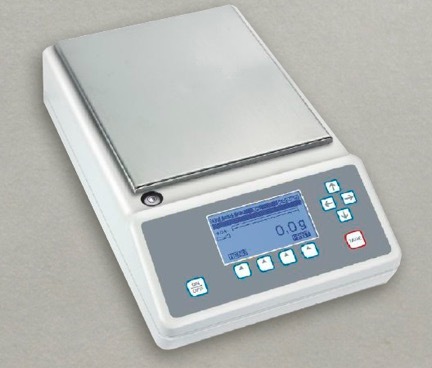 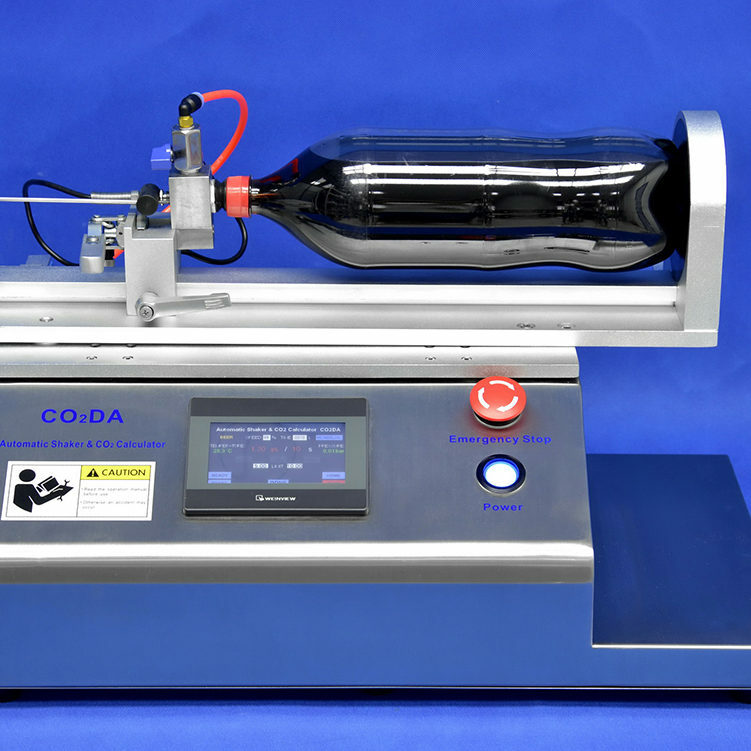 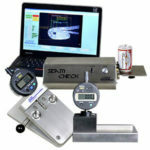 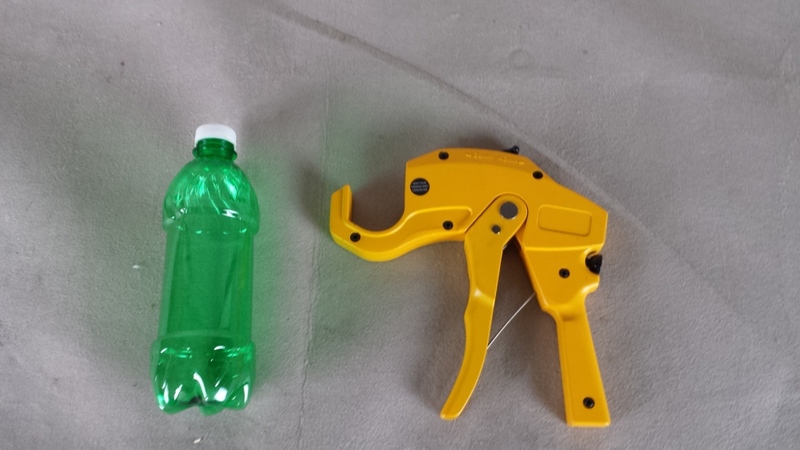 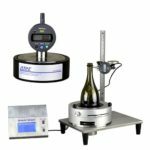 It can offer quick and convenient way of thickness measurement for glass bottle production.